I am a Research Assistant Professor in Department of Mechanical and Automation Engineering (MAE) and CUHK T Stone Robotics Institute, The Chinese University of Hong Kong (CUHK). Supported by the Hong Kong PhD Fellowship, I received my Ph.D. degree in the MAE department at CUHK, advised by Prof. Yun-hui Liu in July 2017, and then I served as a Post-Doctoral Research Fellow in the MAE department at CUHK for half a year. During the last two years of my Ph.D. study, I was working with Prof. Peter Kazanzides and Prof. Russell H. Taylor as a visiting student at Johns Hopkins University in the Laboratory for Computational Sensing + Robotics. Prior to my Ph.D studies, I received B.E. degree at Beihang University, China. 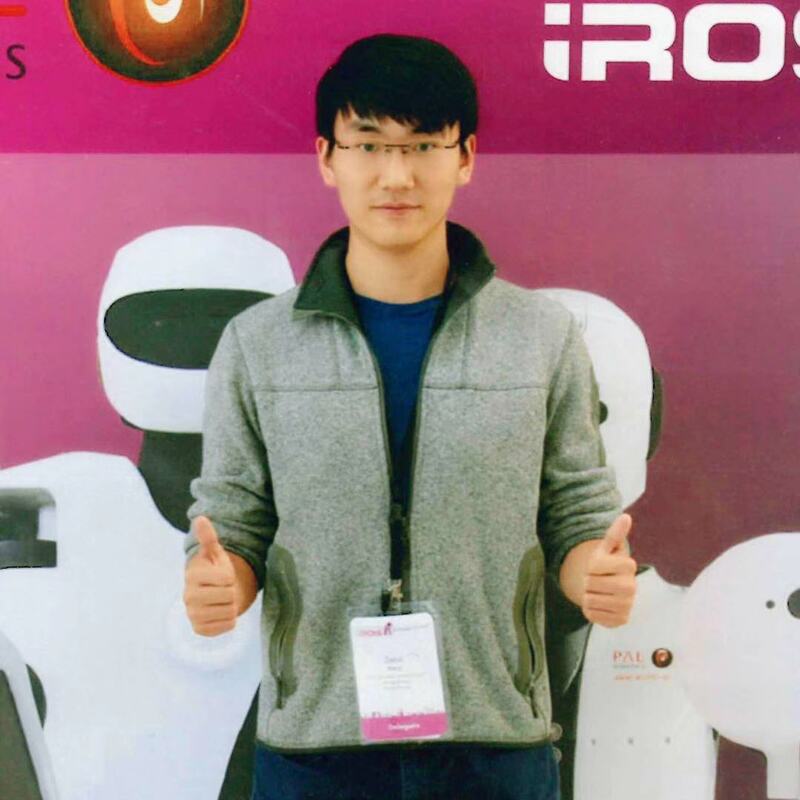 My research interests are vision-based soft object manipulation, vision-based surgical tool tracking and control, and developments of robotic surgical components and systems, with emphasis on both scientific and engineering aspects. You can find the detailed information about me in my Curriculum Vita and some technique blog posts in this LINK.